My family and I are proud to be participating in Komen for the Cure in October. I have a strong and close family history of Breast Cancer. My aunt, mother and most recently one of my sisters has been affected. I decided it was time for me to make a personal effort to help aid in the fight against Breast Cancer. 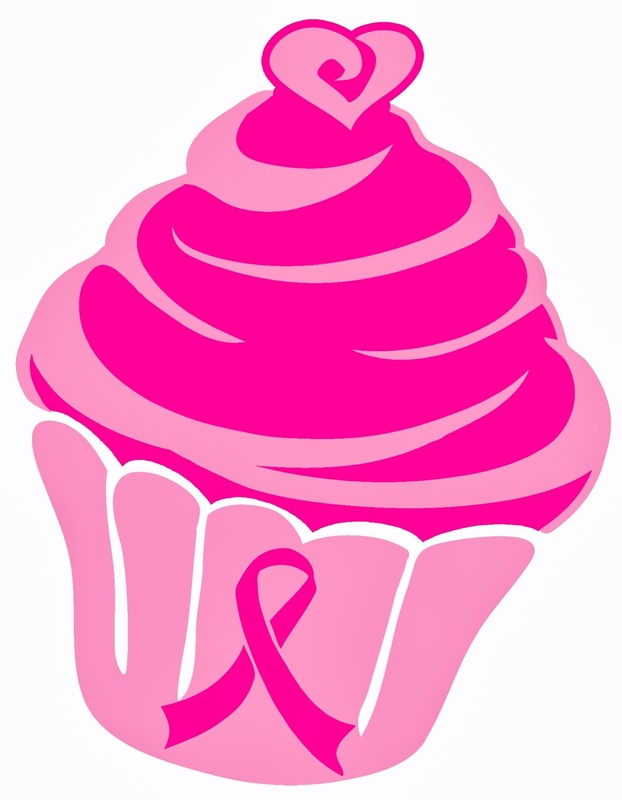 I have committed to raising as much money as I can for the cause with the help of my friend over at Running In Sanity and our Cupcake Virtual Runs for Charity. So today I am happy to announce that in addition to my Breast Cancer Non-slip Headband fundraiser (for info on that click here) Running In Sanity and I are holding a Virtual Pink Awareness Cupcake 5k, 10k or half marathon. Not only will you be supporting a great cause you will get a beautiful two-tone pink glittery (because a girls got to have sparkle) diecast custom medal. Only 100 Medals will be ordered, so don't miss out! Because this is a diecast medal, it does take time to get it produced from our production company. Medals will not be mailed until approximately September 21. But, do not delay in registering- the only way to guarantee your spot is to register early!